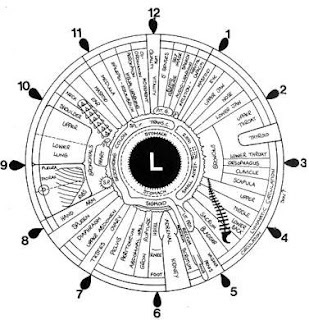 Not so long ago I saw news about pharmacies offering Iridology services. Whilst I can understand the need to diversify and make your pharmacy *unique* to the public eye (ha! ), offering what is tantamount to a palm reading service is contentious at best. The most recent case underscores the importance of seeking a second opinion (and no, not from a homeopath).